Thought Flickr's : The new Cold War in progress !! The new Cold War in progress !! 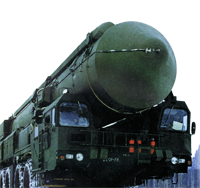 Russia is not quietly back down on thier missle technology deployement. Are we seeing a new cold war in the making ?